Have you ever thought that rather than using the chemically prepared skin care products, we can also use the natural face cleansers for getting a squeaky clean face. Yes, that’s true. A good skin care starts with proper cleansing the face. 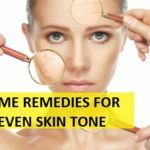 Face cleaning makes an appropriate base for the other products to get into the skin better so that the skin care products show up their results and benefits in a better way. 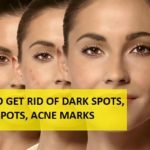 There are various face cleansers that can be bought from the market which are suitable for oily skin, dry skin and also there are face cleansers for acne prone skin which mainly consists of salicylic acids but nature has given us so many options to clean the face efficiently without being afraid of the chemicals in them. 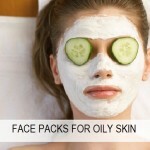 Milk, oatmeal, amla juice, coconut water and some other herbal products can be excellent for cleansing the face. 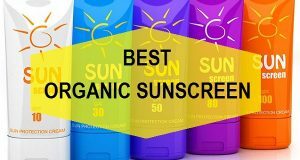 We will be telling you few good cleansers for dry skin, oily skin and pimple prone skin. 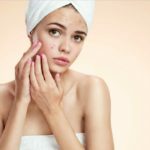 Oily acne prone skin needs a proper cleansing since unclean skin with excess oils can be breeding ground for the bacteria to form skin problems like pimples, blackheads, whiteheads etc. 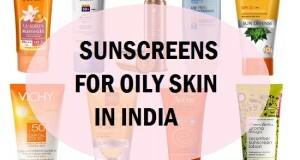 Opposite to this, stands true for dry skin which needs hydration along with cleansing so that skin is not over dried. 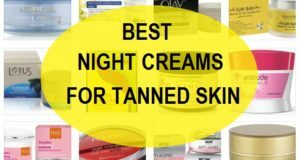 Dry skin looses skin’s elasticity sooner. 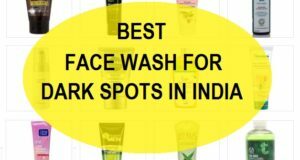 So, here are herbal face cleansers for various skin type. Milk is natural face cleanser which is full on lactic acid which makes it perfect to cleanse the face for dry skin. Take some milk on a cotton pad and gently wipe to clean the face. Add a pinch of salt to make it more effective. Oatmeal is fortified with nutrients and vitamins due to which oatmeal is perfect to mildly exfoliate and clean the dry skin. Soak oatmeal in milk and mash them to form a pulp. Gently rub on the ace to try oatmeal cleanser. Coconut water is suitable for freshen up the dry skin and reduces dry patches on the skin. Dry patches are very common in winters therefore coconut water heals the flaky skin and also makes the skin complexion lighter when used twice a day. Coconut water is a natural facial cleanser that can be kept in refrigerator. 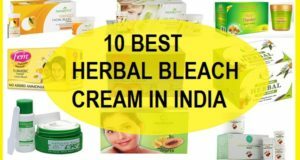 Gram flour or Besan is a great face cleanser with skin tightening properties. Besan is rich in proteins thus cleansing the face with besan helps achieve a flawless complexion with mild exfoliation every time you use. 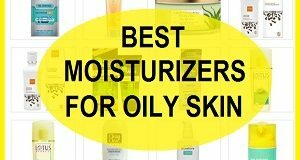 Oily skin needs milk daily exfoliation to keep the excessive oil, dirt and sebum away. All this can be responsible for pimples and acne when feed up by the bacteria therefore orange peel powder with vitamin C and its slight grainy texture serves as a great natural face cleanser and scrubber for oily pimple prone skin. 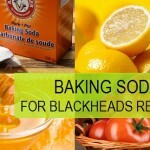 Baking soda too has slight exfoliating properties therefore baking soda with water is also a good natural cleanser for the face. Amla juice is power packed with Vitamin C. Vitamin C helps in improving skin texture and acne spot control. Use amla juice on the face leave on a minute and rinse off to fetch the benefits of amla juice. 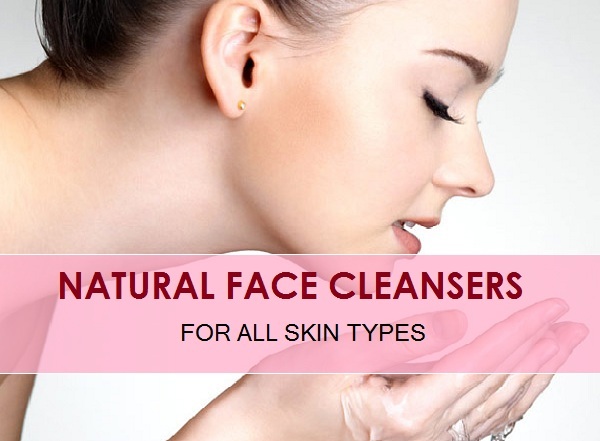 So, next time you think of cleaning the face, do think about trying natural cleansers for face.